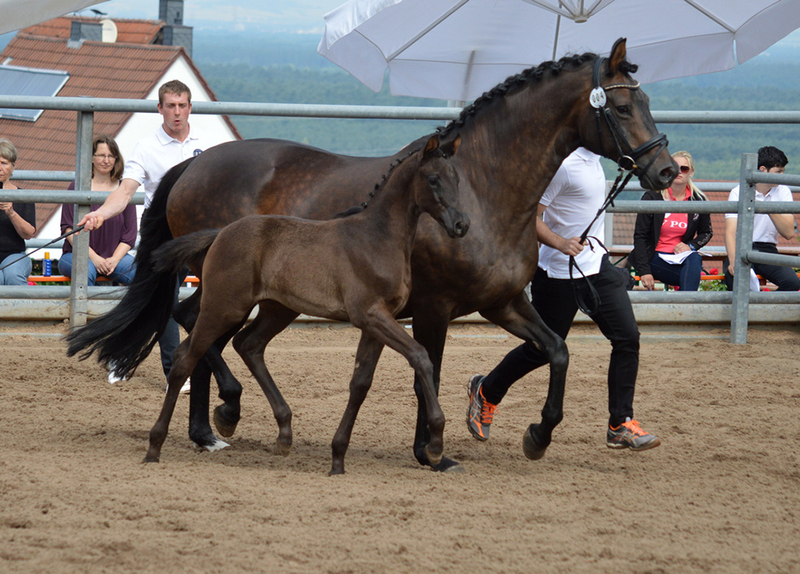 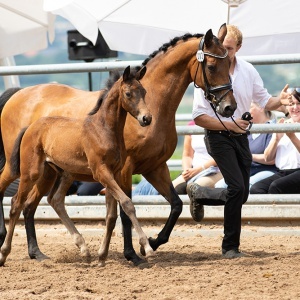 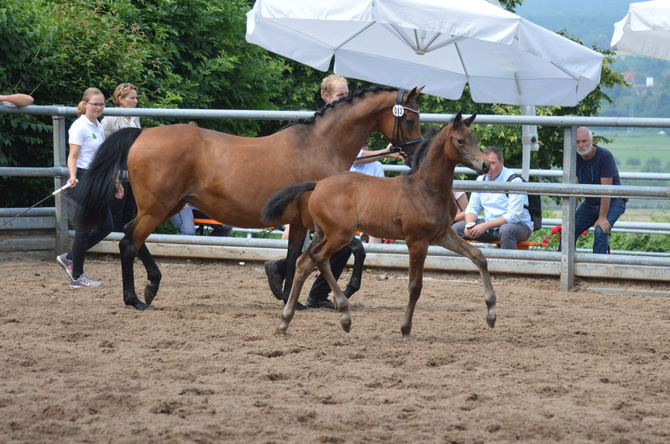 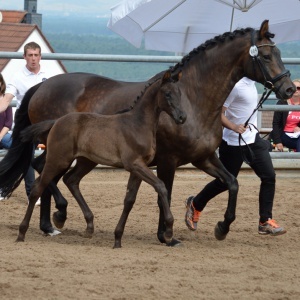 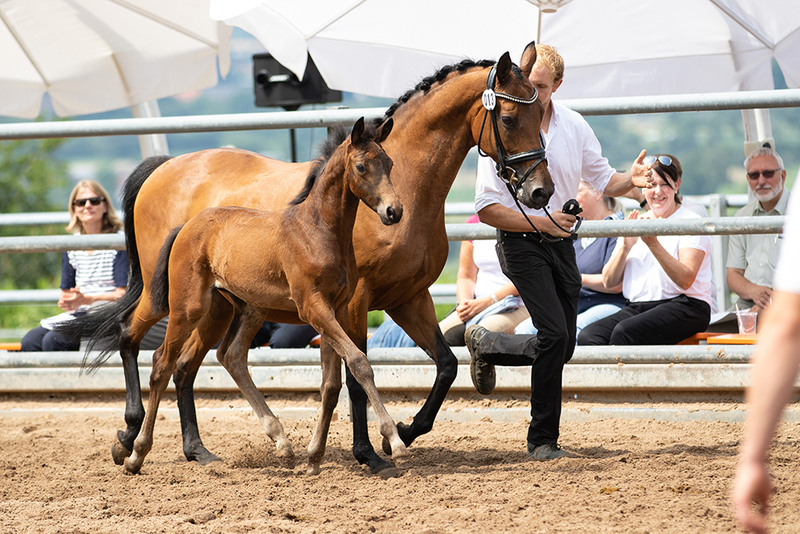 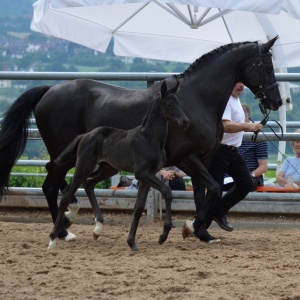 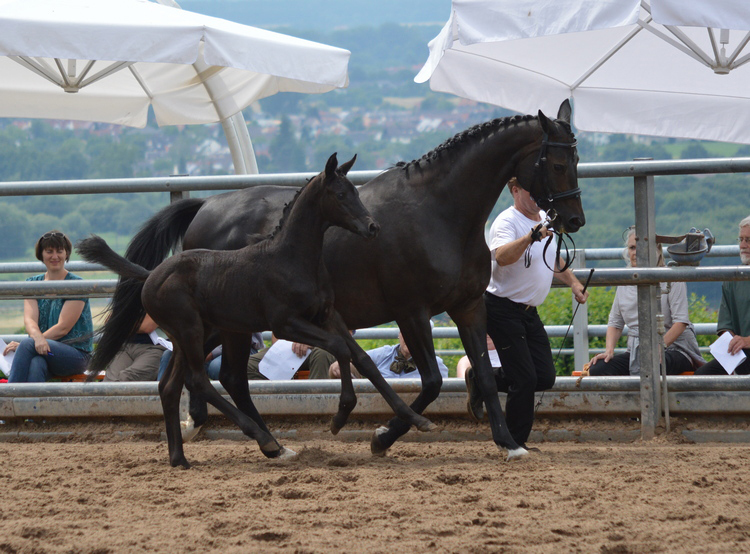 The Hörsteiner Foal Championships have been among the highlights of the annual breeding season for years. 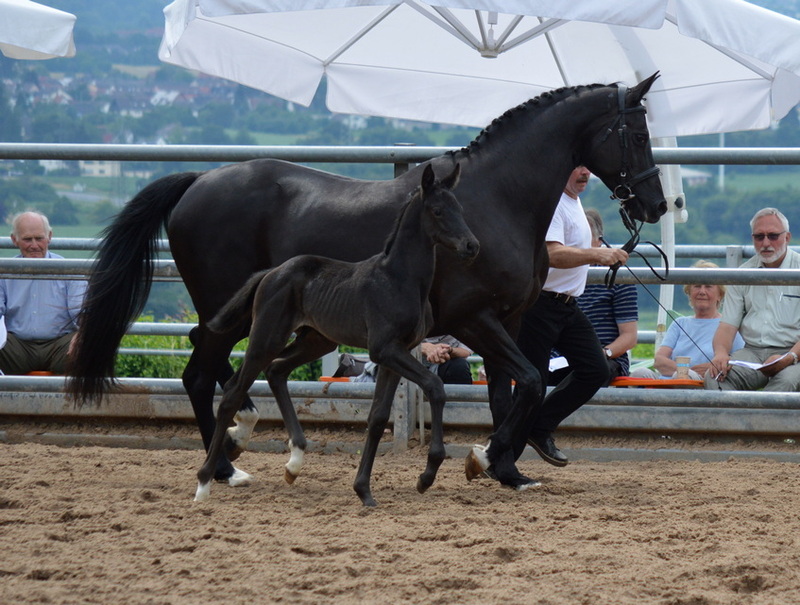 Not only the presentation of the top foals, this event is known. 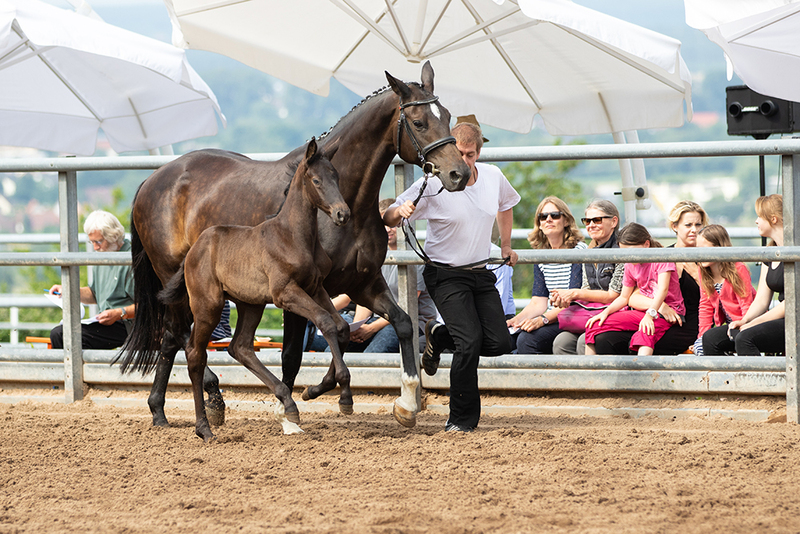 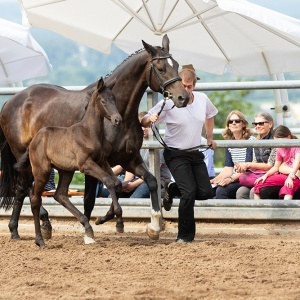 The particularly warm hospitality of the Hörsteiner team and the exemplary organization are an incentive for many breeders and numerous visitors for a “journey” to Hörstein.